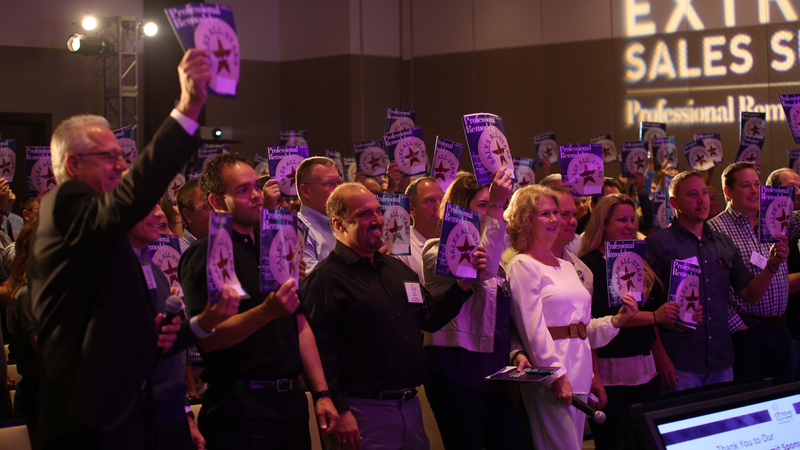 We surveyed nearly 1,000 remodeling firms across nine of the country's most active remodeling markets, to finally answer the question: what is competitive pay? Carpenters and lead carpenters with job-related education in Boston make about 15.5% and 12.5% more than their counterparts. Of every city studied, Boston has the highest salaries relative to cost of living. Project managers fared the best, earning 8.6% more than their New York counterparts in a city that’s 20% less expensive. 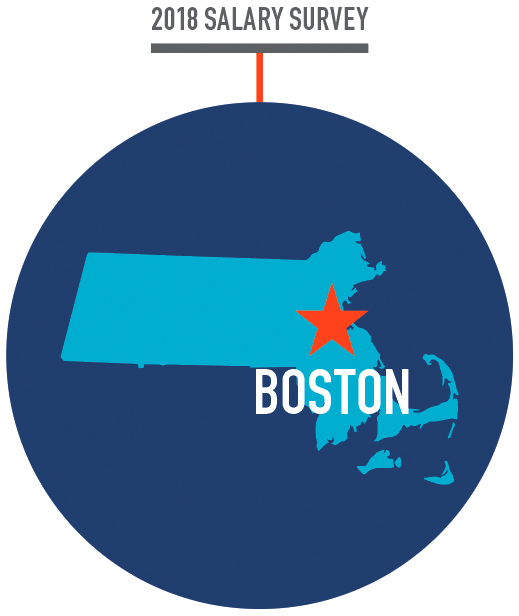 Boston also has some of the largest ranges in pay. 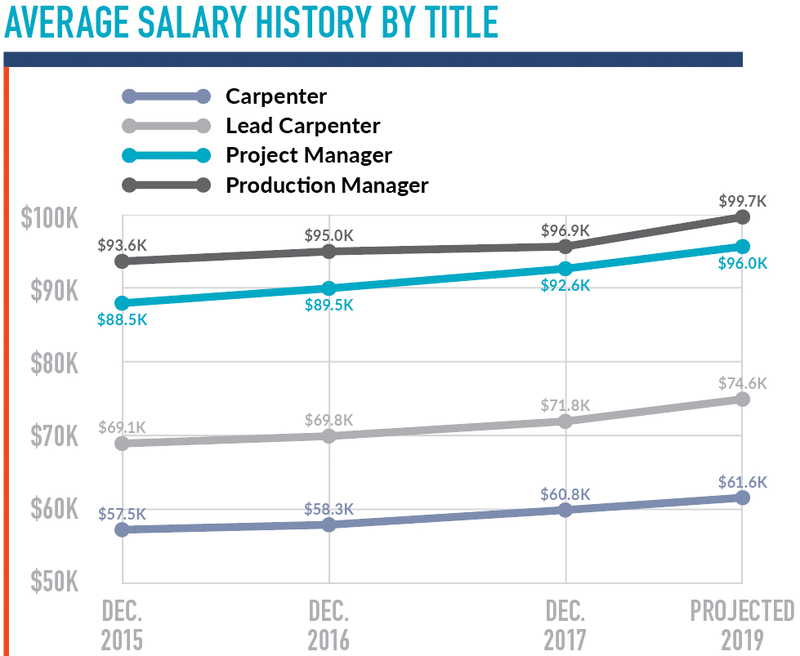 Carpenters earned between $30K and $115K, while project managers were paid anywhere from $64K to $155K depending on experience and tenure with the company. Boston is second only to New York in average salary for carpenters, and ranks first for project managers, staying well ahead of cost of living. Also notable is the increase from project manager to production manager: The 4.6% spread between these positions is the smallest in the study (the average is 22.2% more for production managers). Boston is one of just two cities (the other is San Francisco) reporting data on entry-level carpenters (those with less than two years of experience). Perhaps starting salaries that beat the new $11/hour minimum wage in Massachusetts by more than 50% are attracting more young people to the trade. We’ll know more in four years when the Mass. minimum wage is scheduled to hit $15/hour. Carpenters and lead carpenters with job-related education in Boston make about 15.5% and 12.5% more than their counterparts, respectively—well above other cities’ average of 6.8% and above the 10.2% average for all cities. Wages in Boston rose 1.3% on average in 2016, but then the increase more than doubled in 2017, to 3.2%. Wages are expected to rise by 3.0% on average in 2019, for a total increase over 4 years of 7.5% (projected). 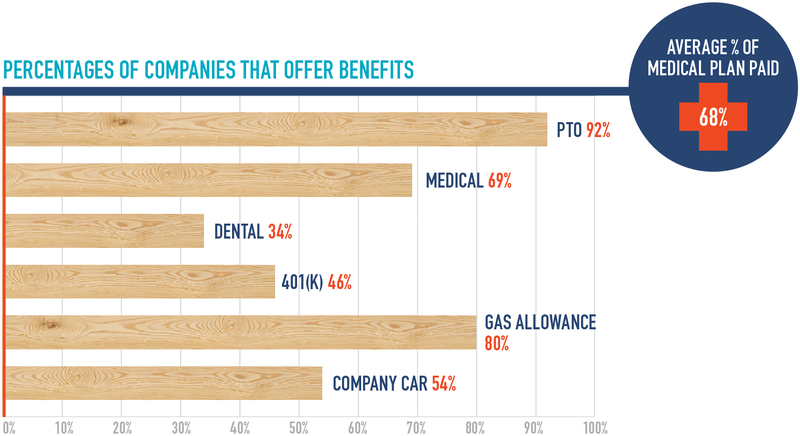 Boston is second only to Chicago in the number of companies offering employee benefits. 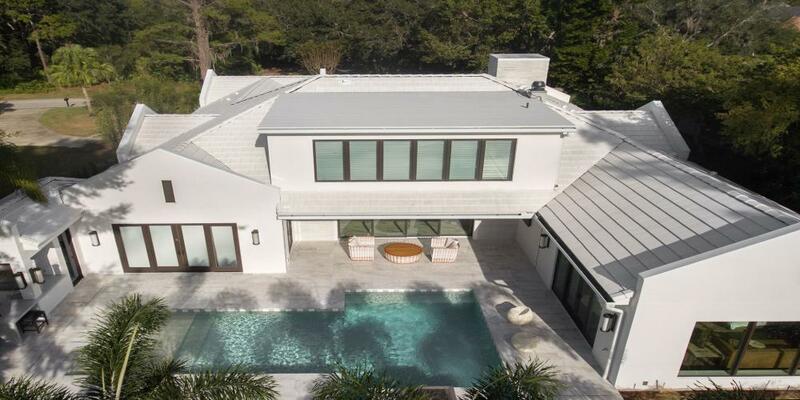 They rank at the top, with Chicago, among the nine cities for medical insurance, second for dental coverage and paid time off, and fourth in 401(k) offerings. Number of companies offering gas allowances and company vehicles are ranked in the top four.